The Poll is now open until Saturday 13th April, 2019, and closes at 2 PM EST and 6 PM UK time. Pixey has asked me to open the poll for her. Congratulations to @welshblue for a superb entry, and also to @Pixey and @HyReZ. I really liked and admired the bold off-angle view of Pixey's Strat-style guitar. HyreZ had a fine entry, too; but if I may offer a bit of constructive criticism, I would say it would be much improved if the proportions were more accurate. The individual components are very well executed. I apologize for choosing such a difficult theme. When I chose it, I thought I might be able to complete two entries; which goes to show my lack of insight in selecting subjects. EDIT: After looking at a number of images of bass guitars, I realize I was too hard on HyreZ. 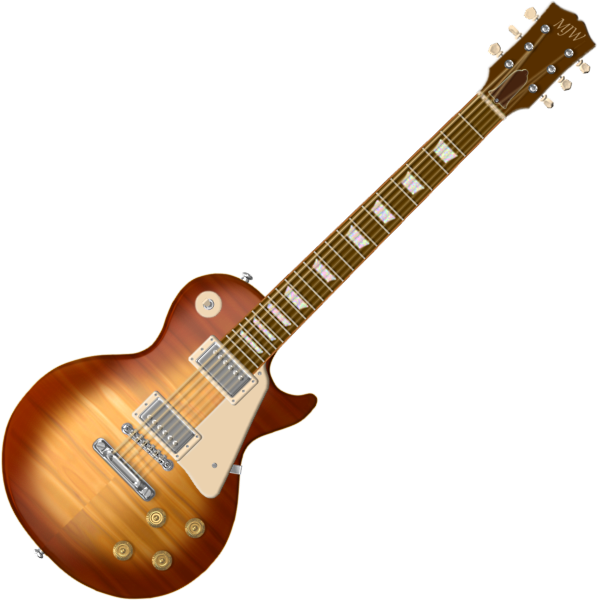 Bass guitars have rather unusual proportions compared to "regular" guitars -- often including very large tuning keys. which goes to show my lack of insight in selecting subjects. Two I've thought of are a lava lamp or a shampoo bottle ... but if Pixey or Hyrez want to choose a theme, I'm more than happy. I agree with @MJW about @HyReZ's entry - it was very good indeed and would have been better a bit bigger. I must say that it wasn't too hard at all. There are many types of bass guitars and some of the newer models are headless. I selected to do a variation of the "Beatle Bass", since Paul McCartney played left handed on a Höfner 500/1 violin bass. I also play a bass left handed, but I use an Ibanez GSR200. McCartney played a hollow body bass and I play a solid body bass. The first solid body bass was an Audiovox Model 736 Electronic Bass built by Paul Tutmarc in 1949. 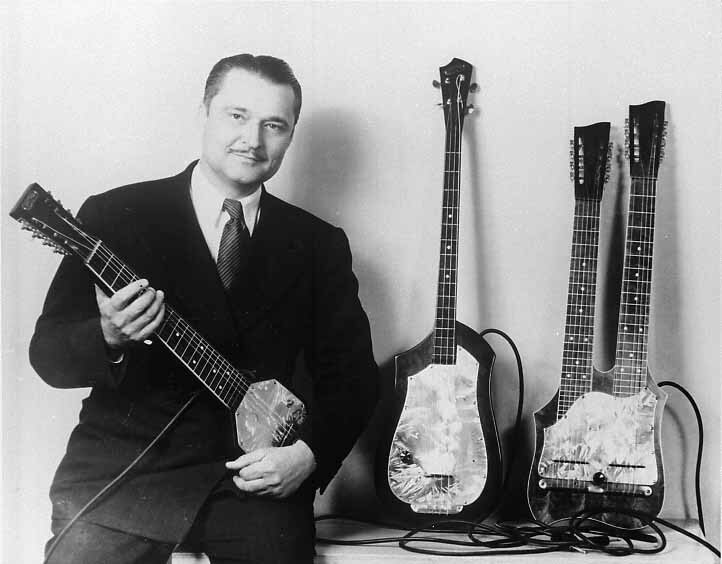 He also invent the first electric guitar in 1933. 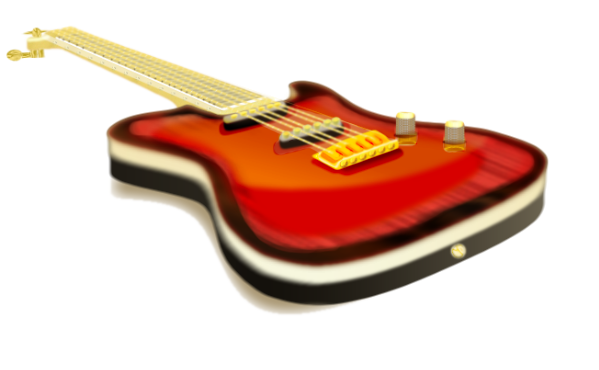 BTW: Bass guitars come in a variety of string scales ranging from 18" to 40"
Congratulations to all. All three entries are very nice. Thank you so much for hosting @Pixey and @lynxster4! 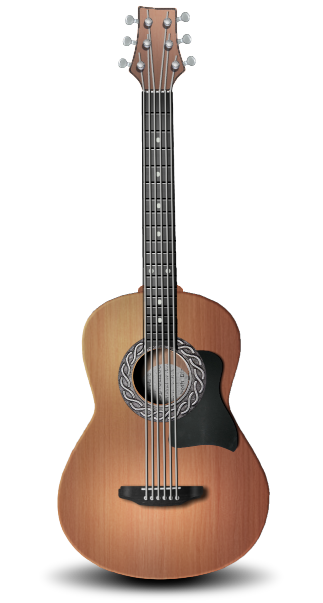 Real neat touch having the abalone on the fret like that.